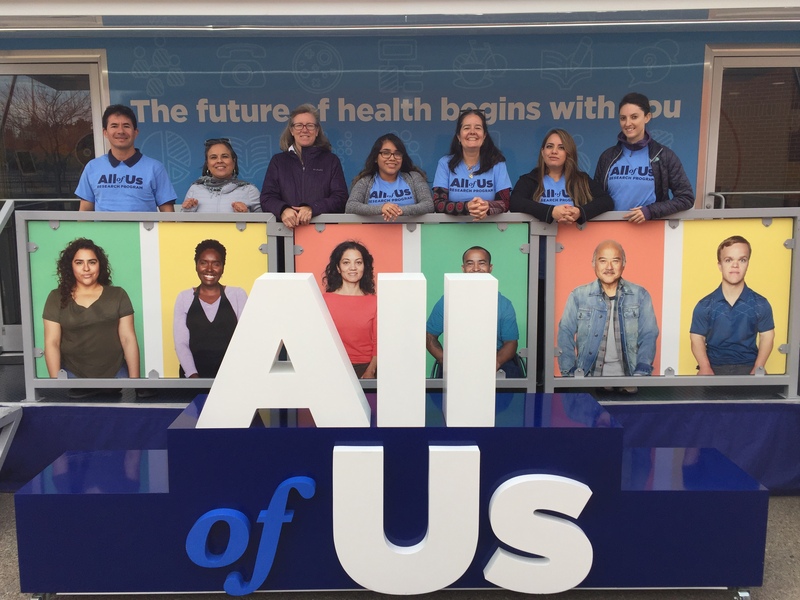 The All of Us Journey visits Forrest City, Arkansas from Monday, April 1 through Thursday, April 4. Join us and the Arkansas Department of Health’s Office of Minority Health & Health Disparities to learn more about the All of Us Research Program. Visitors will also have the opportunity to enroll in this landmark research program while on site. From Monday, April 1 through Thursday, April 4, the All of Us Journey will be located at 413 N. Division Street, Forrest City, AR 72335. The tour will be welcoming visitors from 9 a.m. to 5 p.m. each day.